Thanks for the information that you have shared. 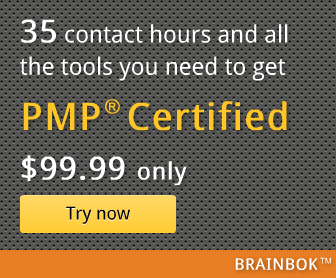 Here is Side by side comparison of few of the PMP training providers as per my knowledge. That's a very useful analysis of PM education providers. I'm going to share that as today's tip.